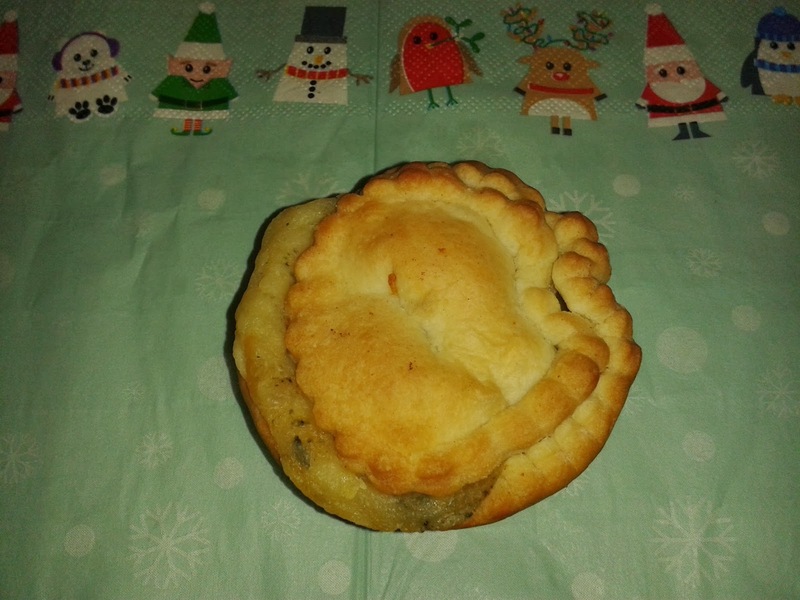 Just before Christmas I was – out of the blue - provided with a cheese pie by Rhi, a colleague at work, who had obtained a homemade cheese pie at a work Christmas buffet. Not sure where she got the idea from that I liked pies?! 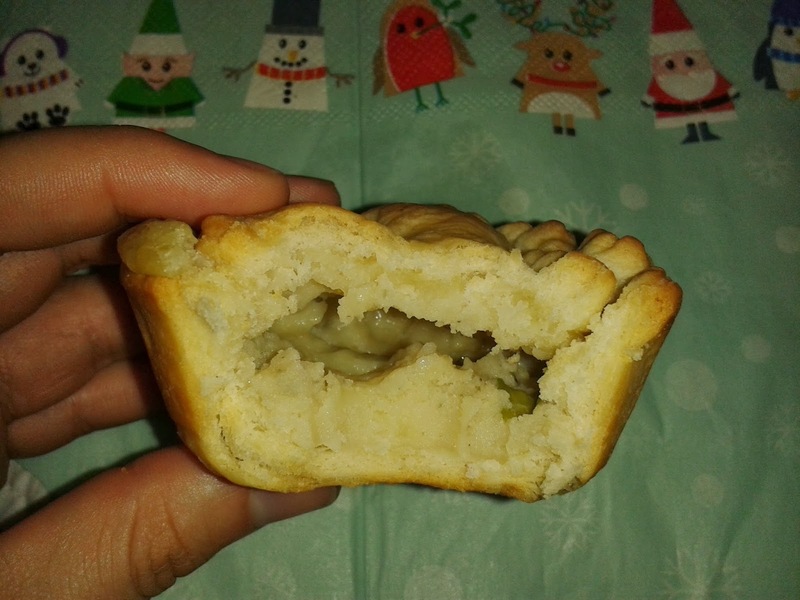 Anyways, unfortunately the maker of this pie has remained elusive, despite Rhi’s best efforts, but I thought it was a very nice homemade pie and worthy of review. While it won’t make it onto the pie rankings due to not being a commercially available pie, it was very nice! So thank you mystery pie baker!!! Capacity - 4 - rather too much air inside, though that said the ratio of crust:filling in the mouth was pretty spot on! Consistency - 5 - Quite a nice consistency to the pie, though the flavour did get a bit boring after a while.